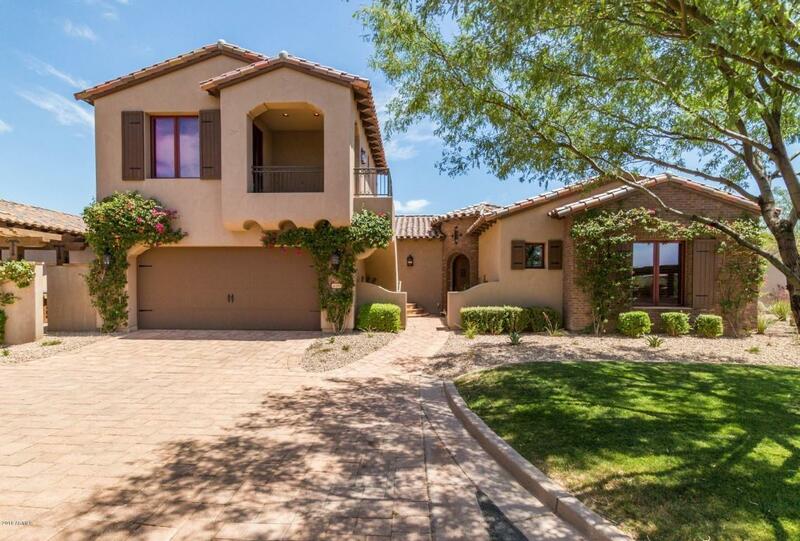 Located in the subdivision of Club Village near the clubhouse of Superstition Mountain Country Club w/2 Jack Nicholas design courses. 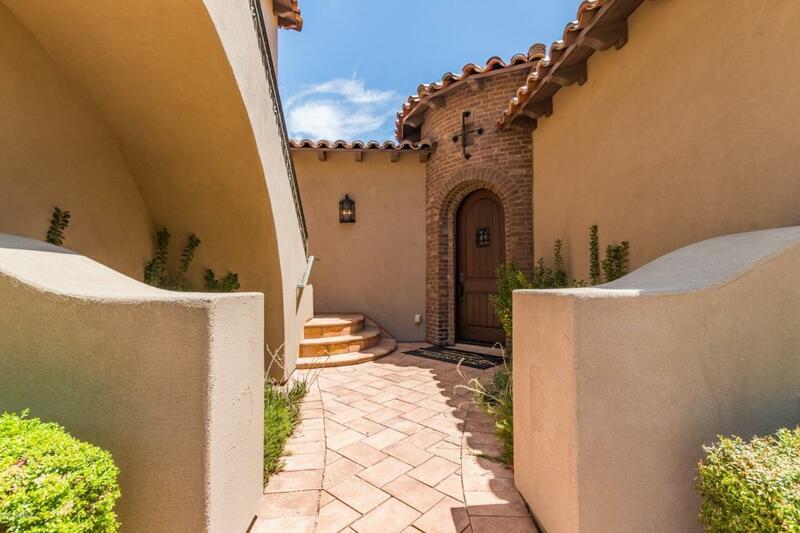 Wonderful San Martin floor plan w/guest carriage house & guest casita model. 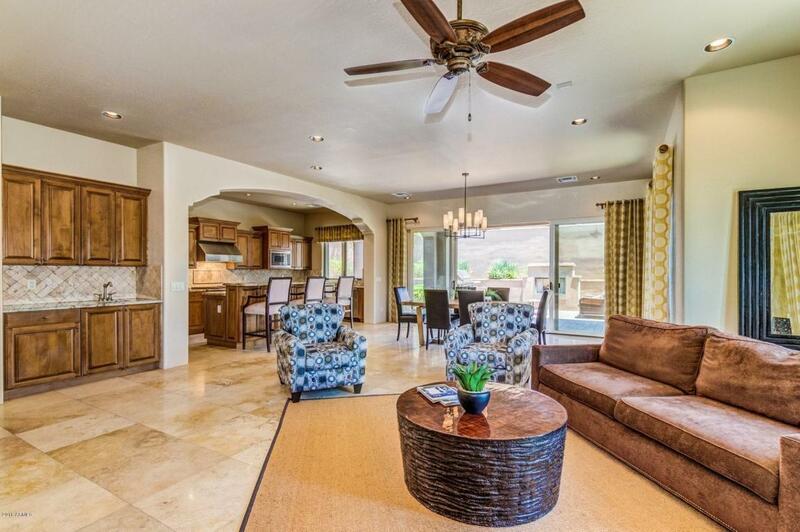 Move in ready w/furnishings & custom window treatments. Spacious open floor plan w/travertine flooring, gourmet kitchen w/island & Viking appliances overlooking living area w/cantera stone fireplace. 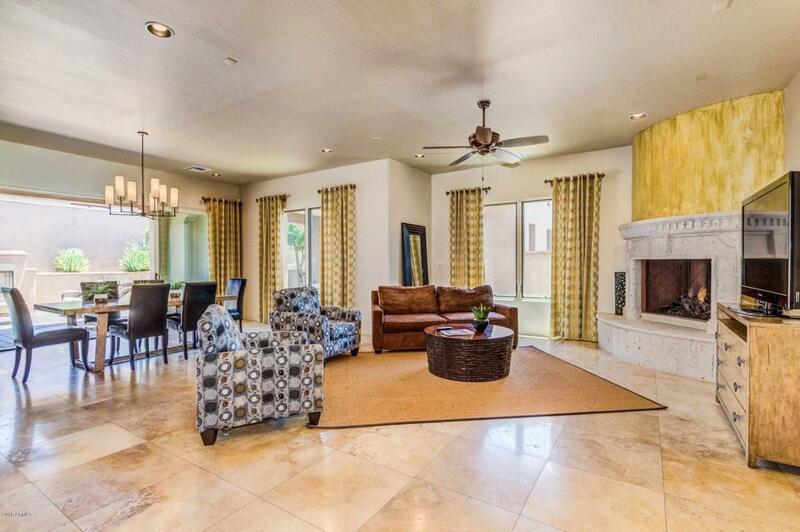 Sliding glass doors open to a spacious low maintenance patio w/cozy fireplace & built in BBQ. Split floor plan perfect for guests & entertaining. 24/7 Guard Gate, Sports Center w/heated pool, spa, gym, pickle ball & tennis courts, social activities, events and more! Golf Membership is included with sale.